Get out of the holiday haze and buckle up for another semester! As the holiday bustle comes to an end, another semester is slowly approaching. As much as we’ve been enjoying our winter vacations, we’ve also been missing our college towns, friends, and familiar campuses. Even with this excitement, going back to school with a fresh set of classes can seem daunting. Here are some tips on how to prepare for the upcoming semester. Nothing feels better than starting fresh with new school supplies. I swear, this will do wonders for your state of mind entering a new semester! 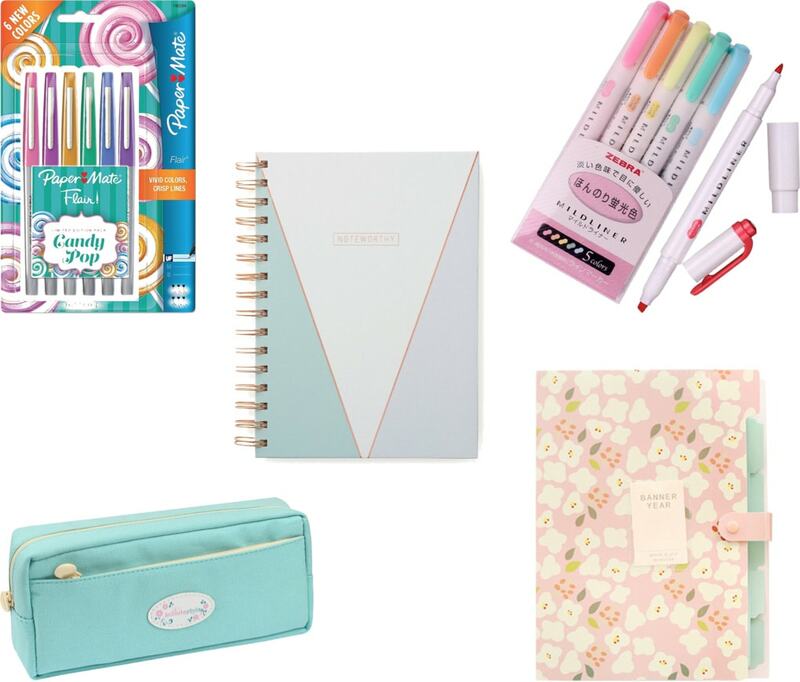 Invest in the essentials; notebooks, binders, folders, pencils and pens, highlighters and a pencil case. Separate your notebooks for your classes by decorating and labeling them. Keep your school work and handouts organized by putting them in binders and folders. Organize your notes with different colored pens and highlighters. Just like how having a cute water bottle makes you want to use it more often, having eye-catching school supplies will help you stay interested and organized in your classes. Using a planner seems to be every student’s New Year’s resolution. And for good reason: A planner is a great way to de-stress your life. Seeing your week, months and year laid out in front of you can put your time into perspective. First, find a good daily planner, then have some fun with it. Color code your classes, assignment due dates and appointments. Personalize your planner and get add-ons, like stickers, tabs and additional pages. 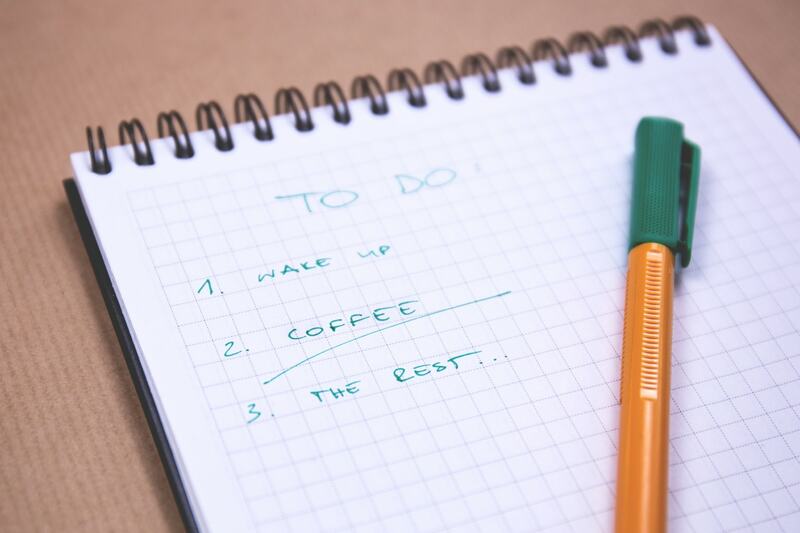 Write down even the little things and celebrate your accomplishments when you get to cross them off your to-do list. Tell me it doesn’t feel great when you do! It may be hard to get back into the swing of things after spending the past few weeks relaxing with family and friends. So it’s important to get yourself out of vacation mode and get back into school mode. 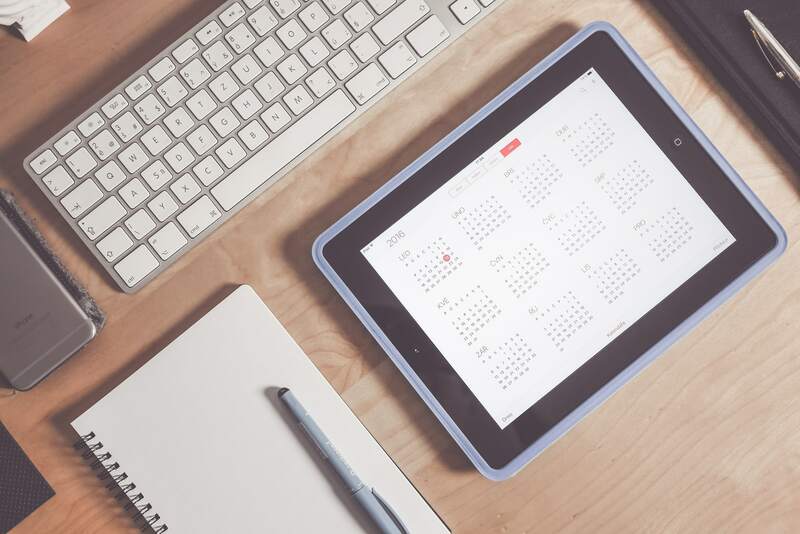 Setting a schedule will add structure and routine to your days. Plan out your classes, set aside time to study, take breaks, plan for your extracurricular activities and (try to) get on a good sleep schedule. Prioritizing is a must-do in college. It helps you stress and worry less, and you get more free time at the end of the day. When you plan for your days, set aside more time for the things you find most important. Break up your tasks by categorizing them. Do they fall under school, clubs or job? Which category is most important to you? Which one has the earliest due date? Doing the big, pressing things first will help take things off your plate, and you’ll feel more motivated to finish the small things left on your to-do list. Tip: Getting ahead in your classes now will give you more leeway later, and it’ll prevent you from asking your professors about those last minute extra credit assignments. Getting back into the school flow can take some time and patience, especially after long vacations. 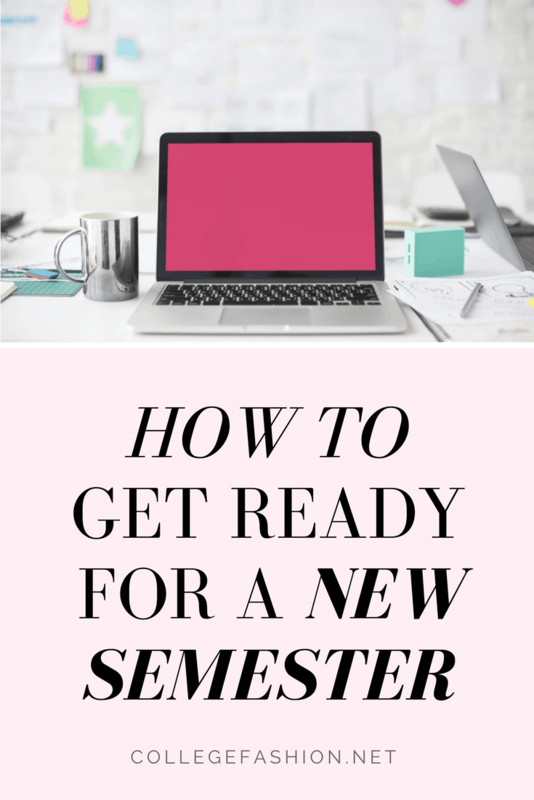 What works for some students doesn’t work for all students, but with these tips, you’ll be on track to your best semester yet. How do you prepare for upcoming semesters? Share your tips and comment below!